There is always something interesting and exciting happening at New York-based Joshua Liner Gallery. Let us just recall a few great exhibitions we saw recently in this art space: until March 12, we enjoyed the art of Michael Kagan during the show entitled Lights Out, until January 7, there was great exhibition of Josh Sperling and Sam Friedman titled From the Cradle to the Grave; finally, until December 19, 2015, there was amazing exhibition of Riusuke Fukahori that was entitled Goldfish Salvation. And, we could continue with listing the exhibitions, but the time has come for a new one. 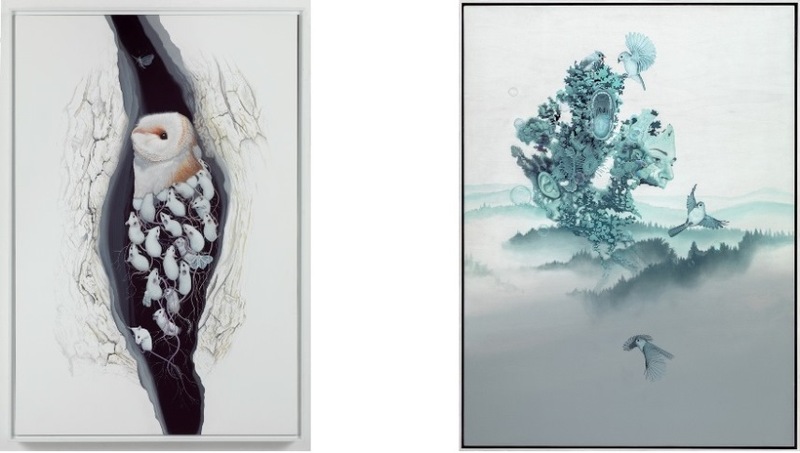 This time, Joshua Liner Gallery organized a solo exhibition of new paintings by Tiffany Bozic. The show is entitled The Animal in Us. 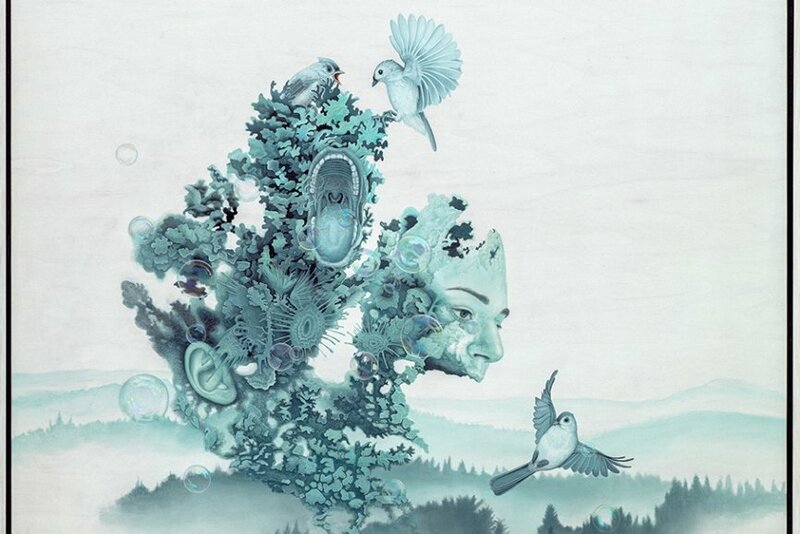 Tiffany Bozic lives and works in San Francisco. 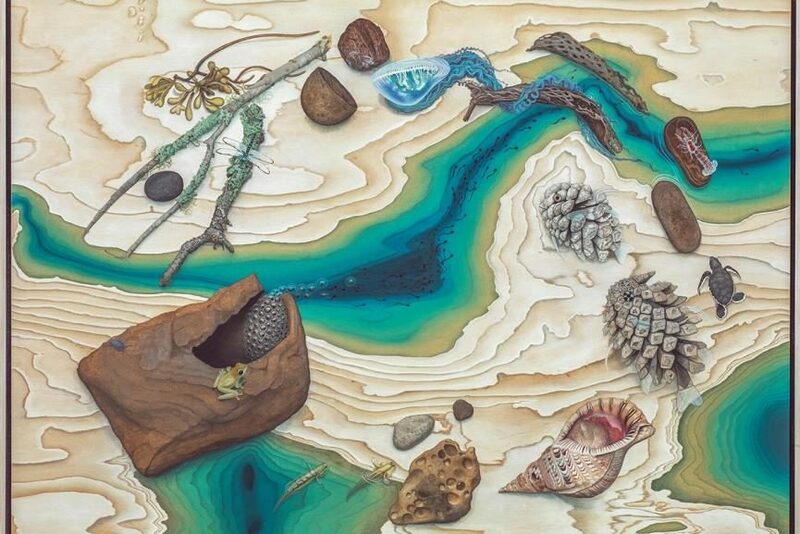 Having spent most of her life observing the intricacies of nature, it’s no denying that Bozic’s love and appreciation for the natural world are profound. Growing up in rural Arkansas, the artist’s firsthand experience observing the cycle of birth, life, and death began at a young age. Observation in particular is paramount to the artist’s creative process. The self-taught artist uses her natural studies to skillfully create illustrations with highly emotional metaphorical themes. Bozic spends her time researching and working from photographs taken on expedition, fleshing out the composition of her paintings. Despite the wonderful diversity of organisms in this new body of work, it is life’s shared experiences of timeless struggles that continuously inspire the artist. 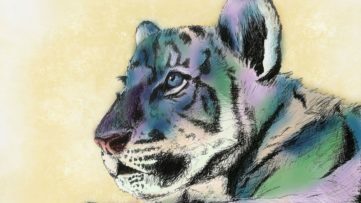 For the exhibition The Animal in Us, the artist explores the shared experiences between humanity and the animal kingdom in our struggle for survival, and the myriad of intense sensations and reactions that come with it. Through careful consideration and juxtaposition of a diverse range in species, Bozic’s paintings disintegrate the barriers between human and animal, and poignantly express what it truly means to be alive. Despite human emotion and experience playing an integral thematic role in the artist’s work, the vast majority of Bozic’s work does not incorporate the human figure. 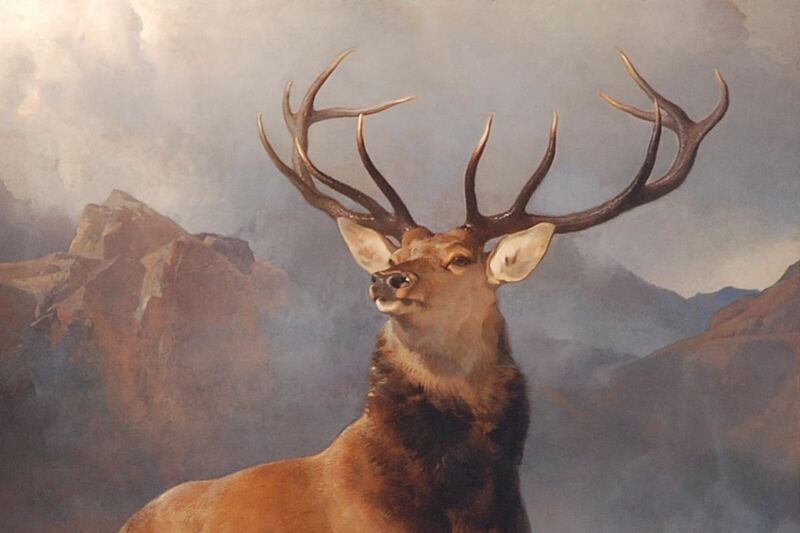 However, the artist’s focus on various Animalia as subject and amplification of the experience of life’s struggles through visual metaphors, only serves to strengthen the similarities between human and animal. For example, in artist’s Triangle of Love, Bozic paints a trio of spotted owls, nestled in a pyramid of golden four leaf clovers. Between the owls runs a delicate glistening string, threading them together, symbolizing the universal and unconditional familial bond between mother, father and child. During the exhibition The Animal in Us, the visitors will have an opportunity to see eight new works on canvas and maple panel. As the artist says: In these paintings I am exploring what it means to be animal and human. What do we have in common at the core with all other living mammals? Each painting varies drastically as they each focus on a specific quality. We all struggle to survive, seek shelter and food, have fear, we search for a mate and self identify, and we all die. 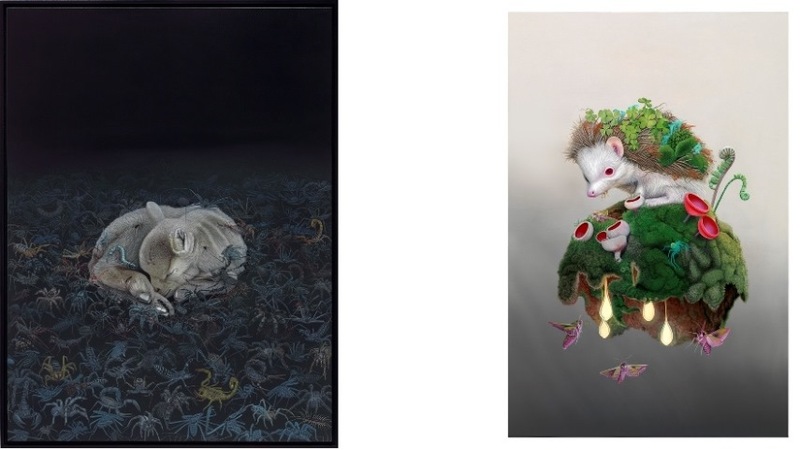 The Animal in Us is the artist’s fourth solo exhibition with the gallery. The exhibition will be on view from March 17 until April 16, 2016 at Joshua Liner Gallery in New York. The opening reception is scheduled for Thursday, March 17, 6-8pm. The artist will be in attendance for the opening reception. 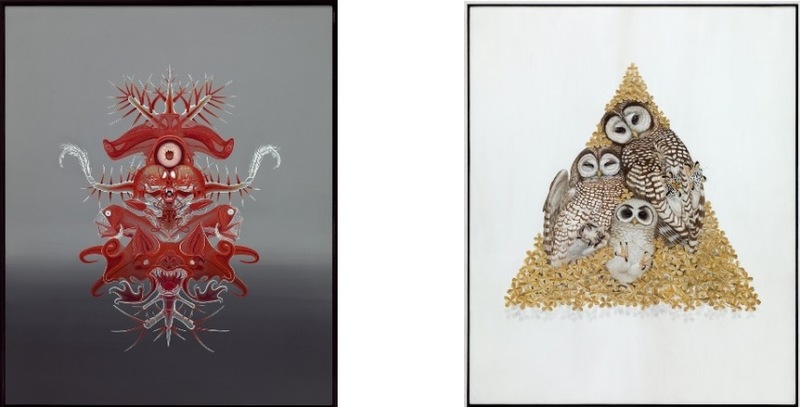 Featured Images: Tiffany Bozic – Synthesis, 2016.Acrylic on maple panel. 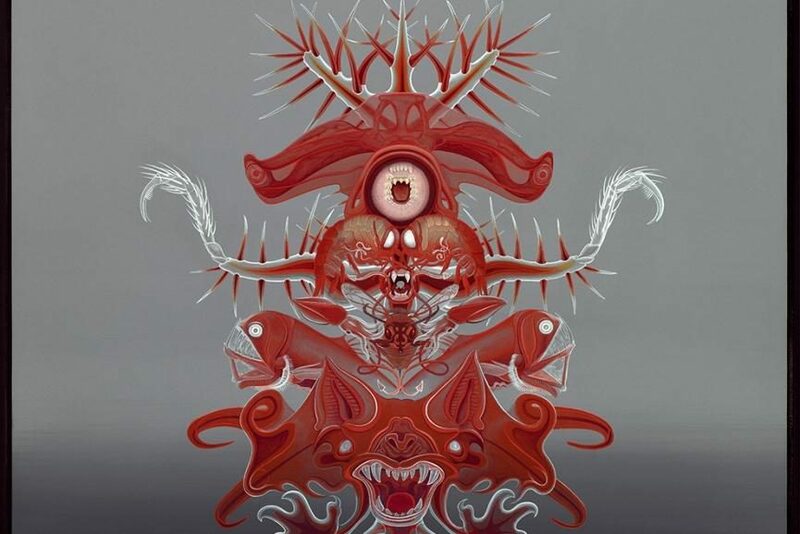 48 x 36 inches, detail; Tiffany Bozic – Fear, 2015. Acrylic on maple panel. 44 x 36 inches, detail; Tiffany Bozic – Before Words, 2016. Acrylic on maple panel, 36 x 44 inches, detail. 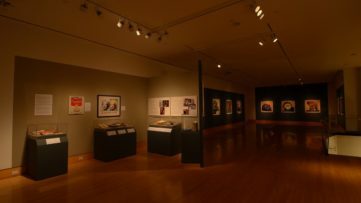 All Images courtesy of Joshua Liner Gallery.